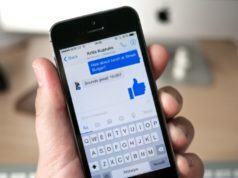 As smartphones have become an inherent part of our lives, people no longer use their phones just for communication. Instead, they store most of their sensitive information on their phones. But, in this era of data leaks and constant threats to your privacy, is it safe to store your private data on your phone? Well, not unless it is secured with proper protection. 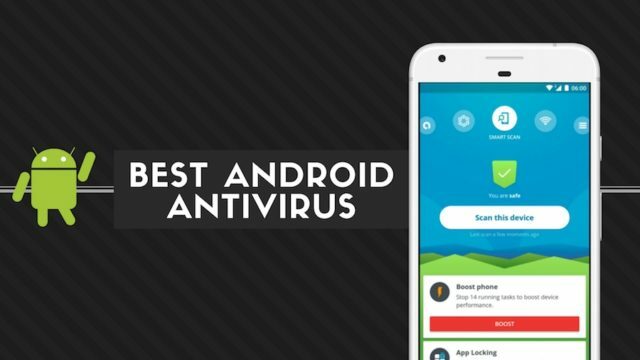 So, we have picked a list of the best free Android antivirus apps which are available in the Google Play store. You’re advised to go through our list of best antivirus software if you’re a desktop user (Windows or Mac). Note: This list isn’t in order of preference, and is only a compilation. You are advised to choose one as per your need. Kaspersky is a remarkable security app and one of the best antivirus apps for Android. It has a free version with in-app premium feature purchases and a paid version. 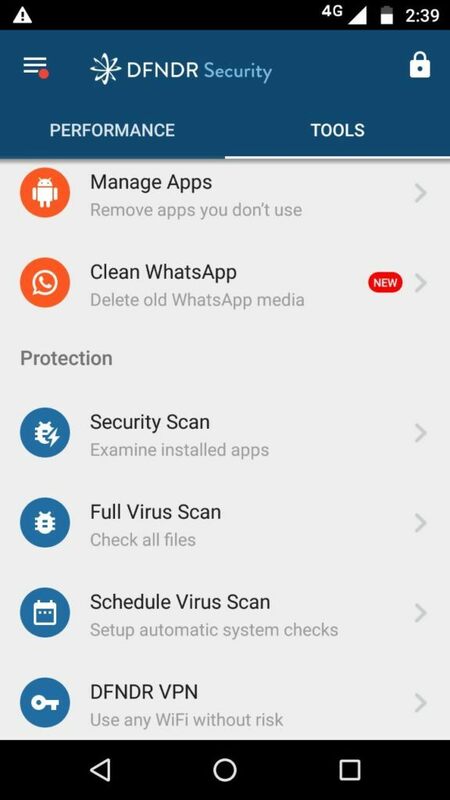 The free version features manually scanning of apps for malware and viruses, and its premium features include real-time protection, anti-theft, anti-phishing, and an app locker to provide extra protection to your essential apps. However, you can access all the premium features for a free trial for 30 days. Avast protects a lot of users worldwide on multiple platforms. With a single tap, the antivirus engine scans for any dangerous or infected apps and trojans, and provides complete protection against spyware and viruses. It has some in-app purchases with which you can remove ads and access the app locking facility, along with some other advanced features like SIM security, camera trap, etc. However, the free version itself integrates some incredible features for providing all-around protection against viruses and other threats that can affect your smartphone. 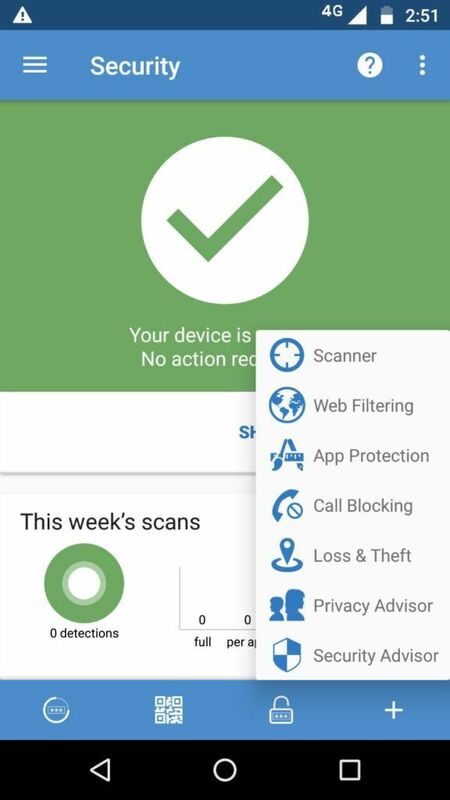 With all these fantastic features, Avast Mobile security is a worthy contender for best free antivirus for Android. Bitdefender also has a paid version (Bitdefender Mobile Security & Antivirus), which gives you 14 days of free trial. 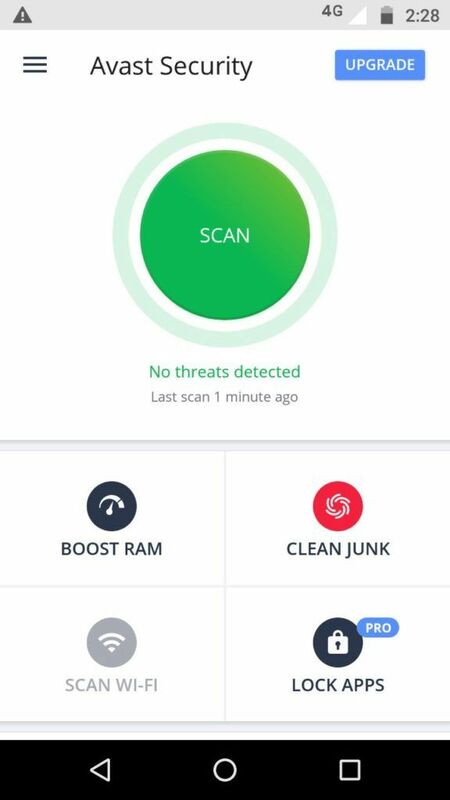 To access more advanced features of Bitdefender such as Malware scanner, account privacy, web security, Anti-theft, and App locker, you can try out the paid version. The latest version of Norton antivirus software offers impressive Android security features even in the free version. 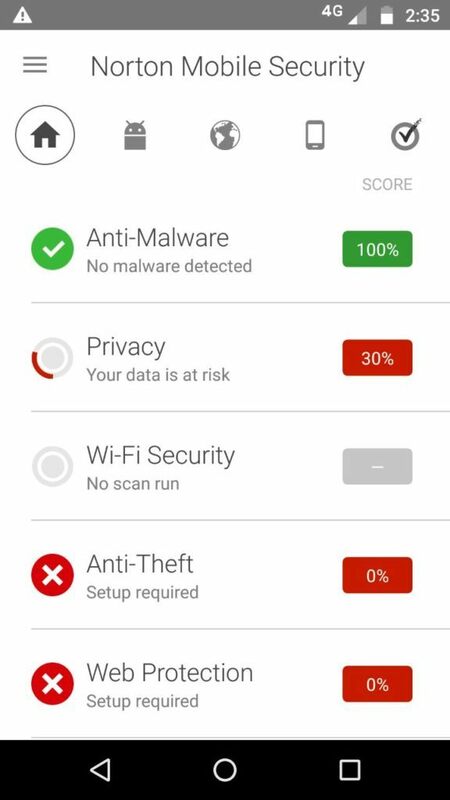 The app mostly provides 100% detection rate and removes malware, spyware, or Android viruses that can slow down your device. It can trigger an alarm to find your missing device, remotely lock your device to prevent data theft, or block unwanted calls or SMS. It also has separate stand-alone apps such as app locker and password manager which are available for free in the Play Store. The advanced premium features are available for a trial period of 30 days. 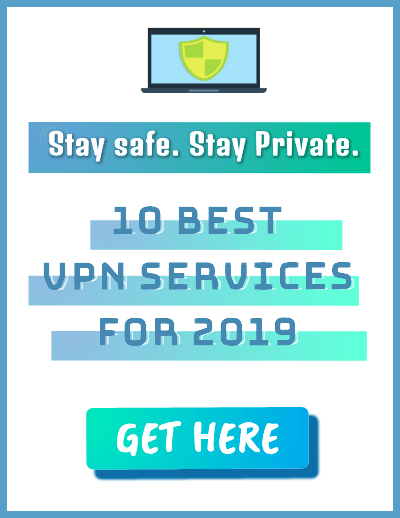 Overall, Norton Security is no doubt one of the most reliable and best antivirus for android in 2019. Sophos is the 2016 winner of the AV-TEST awards, an Independent IT Security Institute. It is an excellent free security app for Android which does not display any ads and is feature rich. 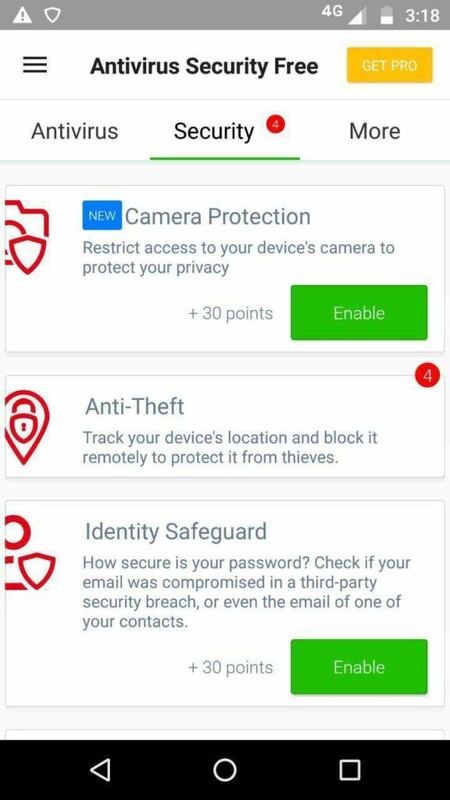 In addition to proper malware protection, you can have access to loss and theft protection, app locker, security adviser that gives you advice on how to improve device security, call blocker, authenticator, etc. The antivirus app has more than 1 million downloads on the Play Store and does the job of protection against malware, viruses and trojans that could hamper the performance of your smartphone. Security Master is the upgraded version of the original CM Security app for Android. It is an all-in-one antivirus app tu use in 2019 that has a considerable number of downloads along with good ratings in the Play Store. It keeps your phone safe from all sorts of malware and makes sure that no viruses get into your phone. 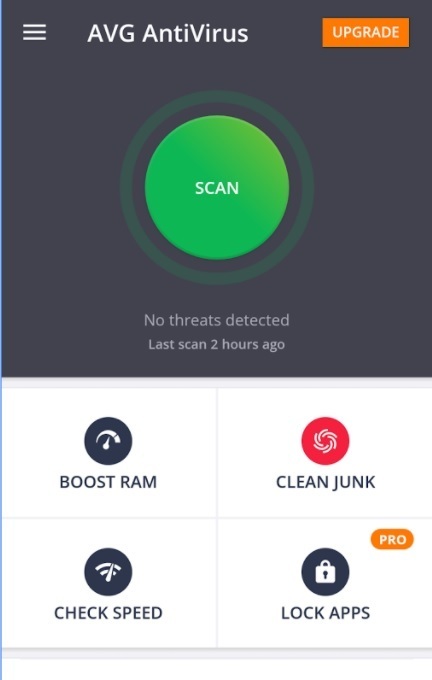 The free version itself brings you tons of great security features such as app locker, scanner, message security, Wi-Fi security, junk cleaner, notification cleaner, phone booster, CPU cooler, battery saver, call blocker, etc. Along with these, it also enables you to browse any of your favorite sites such as Facebook, Twitter, YouTube, etc. safely from within the app. 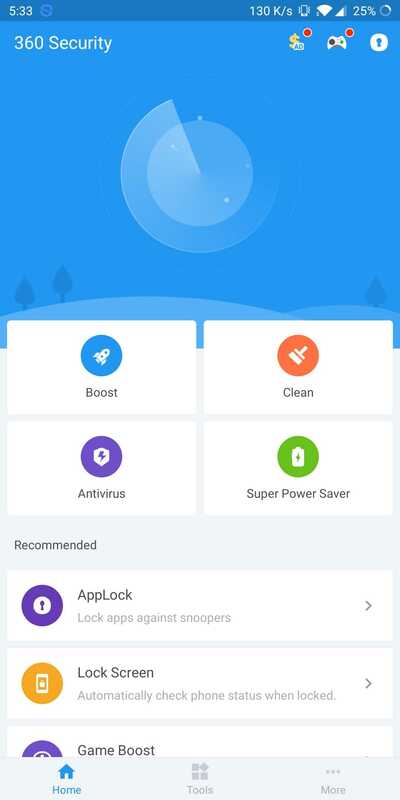 Security Master is an excellent security app that can be listed among best free android antivirus apps. McAfee has won many notable awards since its release. Most of the advanced features such as anti-theft features, security lock, Wi-Fi security, battery optimizer, memory cleaner, etc. are available in the free version of the Android antivirus app. It has an intuitive interface, and the best thing is that it provides tutorials for every feature. 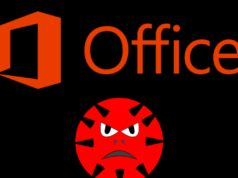 The pro version, however, comes down to only a few extra features, and it is expensive compared to most Antivirus apps. One of the flaws in the app is that it carries a complicated setup once you opt for the pro version. Nevertheless, the app is one of the best antivirus apps for Android when it comes to protecting your smartphone. DFNDR is one such free antivirus for Android that keeps your smartphone’s performance optimized. The AV-TEST Institute named it a top-rated antivirus app. 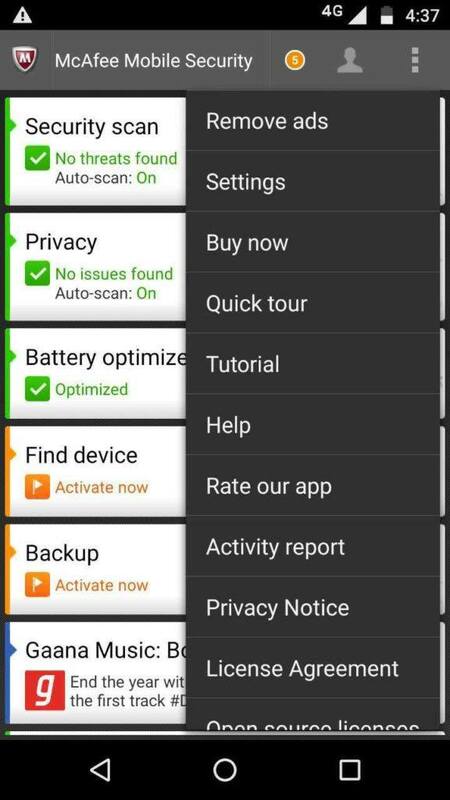 It is an all-in-one phone protection app along with features for anti-hacking and anti-phishing. 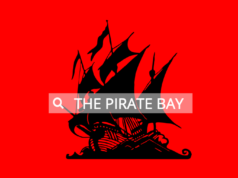 It can also speed up your internet connection by closing background apps that compete for bandwidth. However, the downside is that it displays ads which can be annoying, but you can go ad-free with a small amount of yearly subscription. Avira Antivirus is a lesser-known Android security app which is equally reliable like its other competitors on the list. It is fully-featured, and most of its functions are available in the free version itself. In case of antivirus and privacy protection, it can even scan external storage units and show how each app rates on a privacy scale. With the ‘cell phone tracker,’ it can track your phone’s location whenever necessary. Also, if you ever lose your phone, it can prompt the person who has your phone to contact you. With the premium version, you can get extra protection such as camera protection, additional browser security, etc. These features can be easily bought from the in-app purchases of the app. Some highly useful features are only available for a trial period of 14 days in the antivirus app. AVG also has a few add-on apps such as AVG Cleaner, AVG secure VPN, Alarm Clock Xtreme, and Gallery app available in the Play Store for free. 360 Security is another best antivirus for Android. This app gives you many reasons for why it should be a must-have app on your phone. 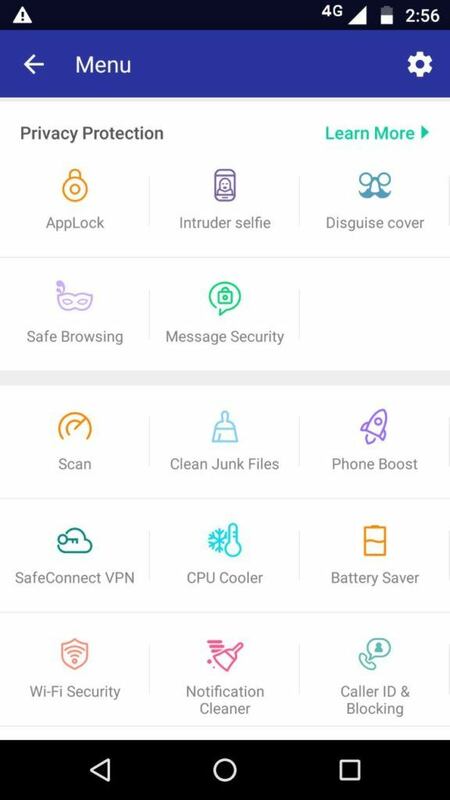 Major features include antivirus protection, junk cleaner, speed booster, lock screen which has multiple functions, CPU cooler, anti-theft protection, etc. 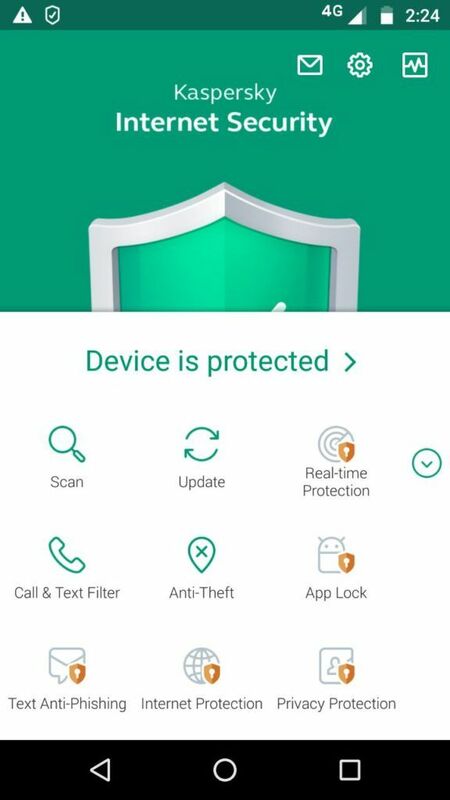 In addition to real-time protection, it has a multi-function lock screen for providing you phone status direct from your smartphone’s lock screen The antivirus app is free with in-app purchases and displays ads. 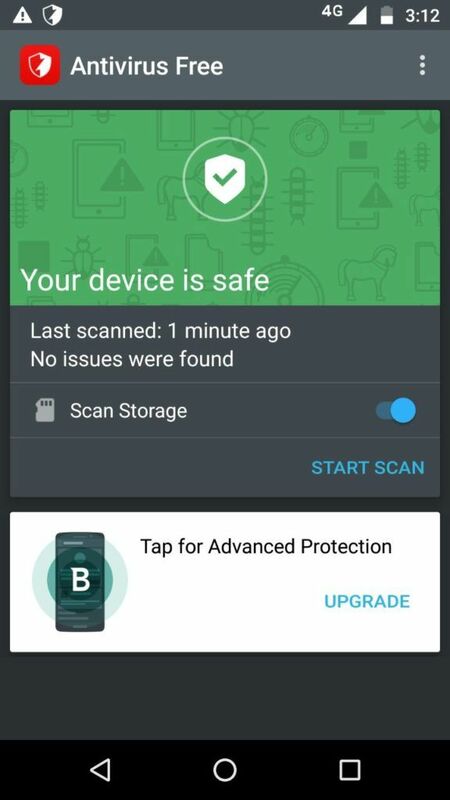 Did you find this list of 11 Best Android antivirus apps to be helpful? Share your reviews in the comments.